Asphalt paving, patchwork, ramps, lips, and driveway extentions are a mainstay of our workload in the summer months. Whatever your small project needs require we can help with your decision by giving expert advice on where and when to consider asphalt patchwork. 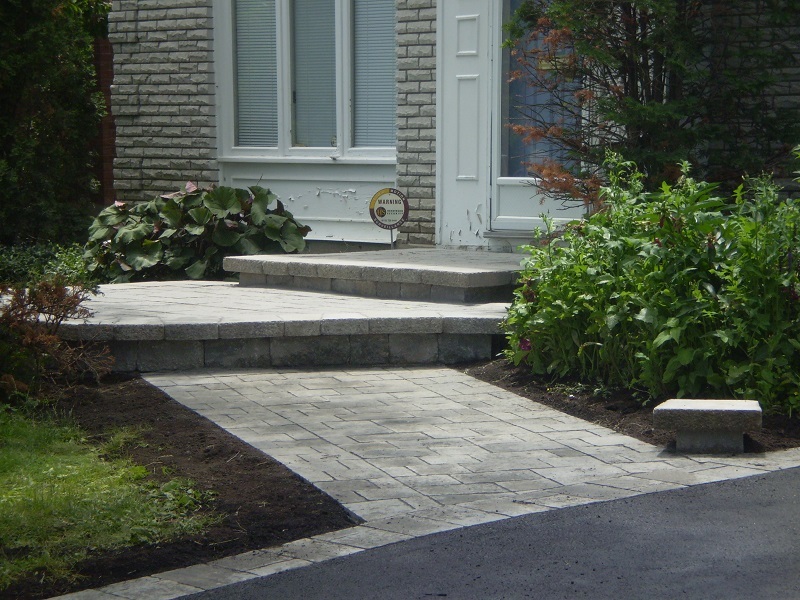 Our Ottawa driveway sealing crews work throughout the city. With experience in all facets of,sealcoating,asphalt ramps,coldpatch repairs,garage ramps,driveway extensions,interlock,and paving. We also have an extensive background in commercial sealing, pothole repairs, and driveway installation. A1 Tophat has been in business since 2001. Initially servicing the Orleans area and eventually city wide. 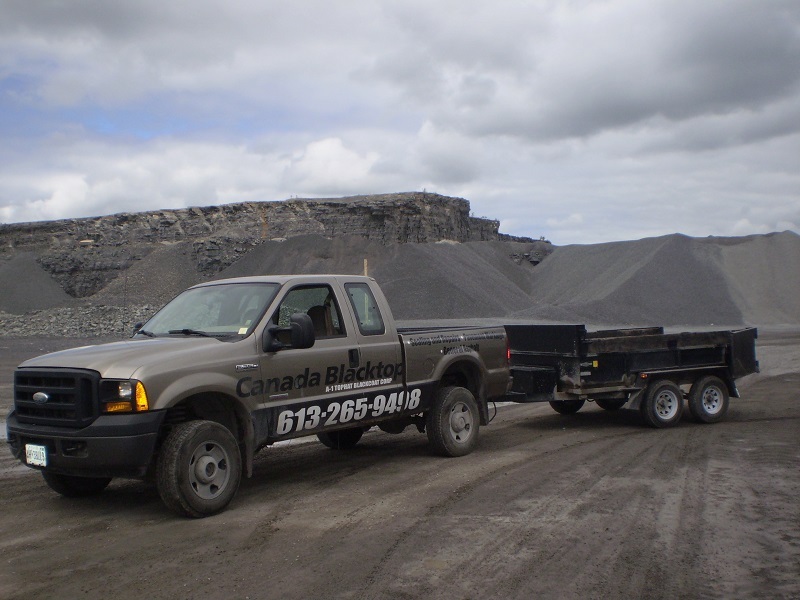 We also service Cornwall,Brockville, Arnprior, Renfrew, Carleton Place, Smith Falls, Perth through Kempville Winchester - Chestervile on an ongoing basis. Call or Email for a Free Estimate. © Copyright 2012 Property of A1 TopHat BlackCoat Corp.